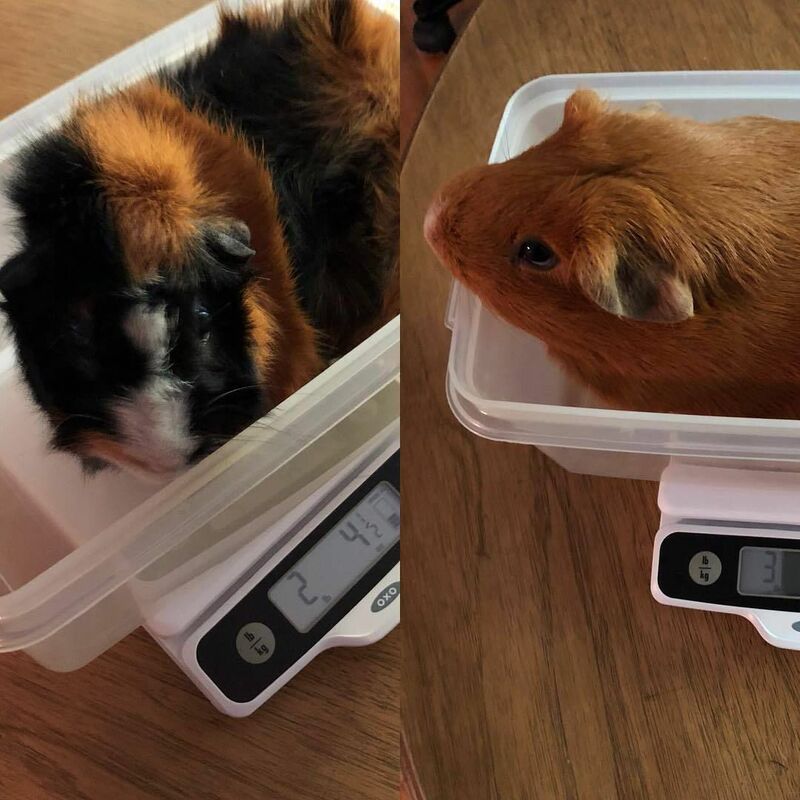 I don’t weigh them often (who likes to get on the scale?) but every once in a while I like a reality check. Grace: 3lbs. 9 oz., Ada: 2 lbs. 4oz.